https://t.co/yfuLbCCrP5 #TreeServicesHouston Come check us our new site on Google. https://t.co/zB72QGN8ef Got questions about JRP Tree Services? Let us know please visit us here. Got questions about JRP Tree Services? Let us know, please visit us here. 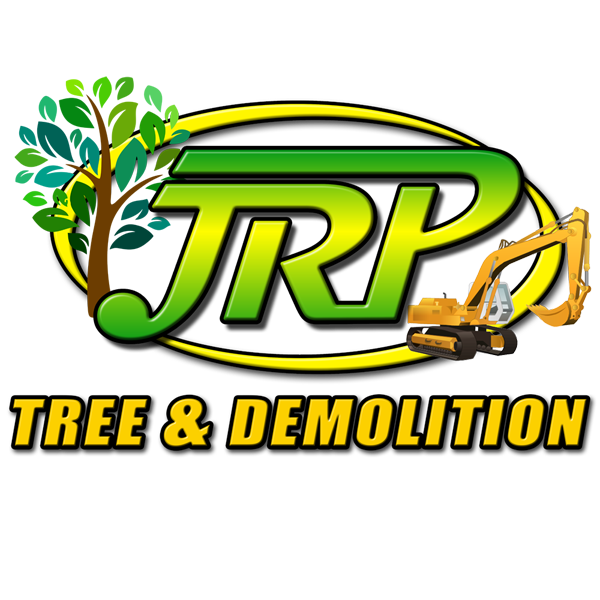 JRP Tree Service is located in Houston Texas. The company has over 30 years of experience in the tree service industry. They have full time staff and crews who can manage any job given to them. Tree removal is their top requested job, but they can also offer trimming, stump removal, land clearing, excavation and even demolition services. All job request come with a free estimate before any work starts. With so many years of experience, JRP knows that their loyal customers are the ones who have kept them in business this long. They have the experience, knowledge and certified arborist on staff who can answer any questions regarding trees, shrubs and bushes. JRP can also offer emergency tree services as well as storm damage cleanup.